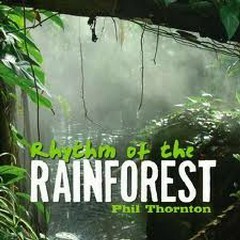 Born 1956 in Hastings, England, Phil Thornton has always had a keen interest in composing, playing and producing music. 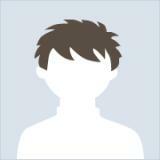 Phil's early musical influences included artists such as "Tomita", "Kraftwerk", "Jimi Hendrix" and "The Who". This interest lead to him joining the band "Stallion" (Melody Maker rock contest winners 1976) who toured Europe extensively performing live at such venues as Reading and Windsor Festival. 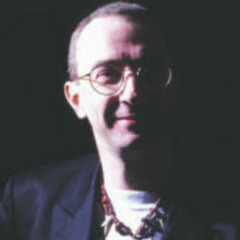 By 1981 Phil had become a founder member of the artists' collective "Expands" developing many new techniques in electronic music along the way. 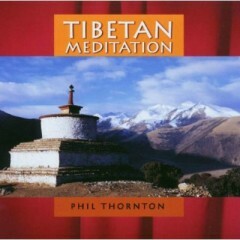 In 1985 Phil decided to break out on his own and was one of the early pioneers of New Age Music.Phil's early albums were at the very forefront of Relaxation music with his albums "Cloud Sculpting" and "Edge of Dreams" becoming best selling classics. 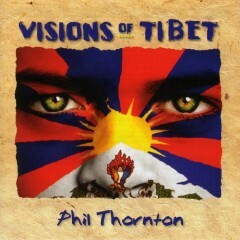 In 1990 Phil invited Steven Cragg to perform on the music album "Initiation" and then collaborate on the award winning follow up album "Tibetan Horn" - a percentage of the royalties from this album are donated to the Tibetan people.In 1995 Phil took his love of Egyptian music to the Studio and started the next phase of his career with the recording of "Pharaoh" followed in 1996 with "Eternal Egypt" where Phil collaborated with the Egyptian percussionist Hossam Ramzy. 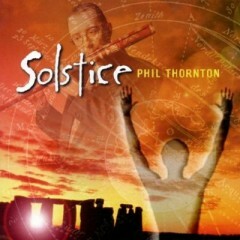 This collaboration was continued in 1998 with the release of "Immortal Egypt" which was voted Best World Album by New Age Voice Magazine in the USA.In a desire to share with his fans his keen interest in the beliefs surrounding the sun¹s cycle, Phil commenced the recording of his new 1999 release "Solstice" a personal tribute to the power of the Sun. Featuring tracks that take the listener back to long lost Celtic Festivals such as "Embrace of the Sun God" which remembers the long forgotten Festival of Sun God Day on 1st August each year.Solo performances have taken Phil on tours of Brazil, Mexico, Europe and the U.K. as well as many TV and radio shows including Echoes, KTWV and Hearts of Space in the USA. 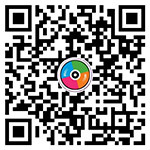 Phil is a highly rated music Producer and has worked and performed on many other ambient and World Music albums with artists such as Asha, Mandragora and James Asher.